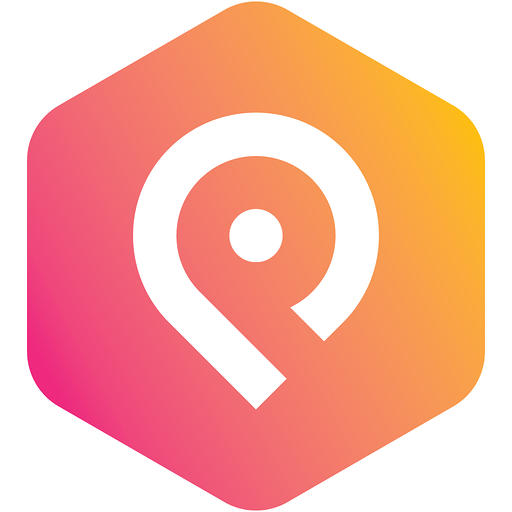 PredictHQ is an event intelligence platform that aggregates, cleanses, enriches and ranks real world events into one single global source of truth. This helps businesses better understand and take advantage of the impact that events have on demand, without having to do the heavy lifting themselves. Put simply, PredictHQ is a premium data service that empowers you to build smarter products.With PredictHQ's collaborative and advanced notification platform, you can get alerts for upcoming scheduled events like school and public holidays, concerts, conferences and more, as well as unscheduled events such as natural disasters - all of which can impact your business.Send notifications generated from your PredictHQ saved searches, custom alerts and/or projects into your Slack channel(s). Help your team stay ahead of the curve, through having event visibility available directly in Slack. PredictHQ will be able to confirm your Slack identity on your workspace. PredictHQ will be able to post to specific channels in Slack.